The Apple Watch Series 4 is finally here following the unveiling event back in September. 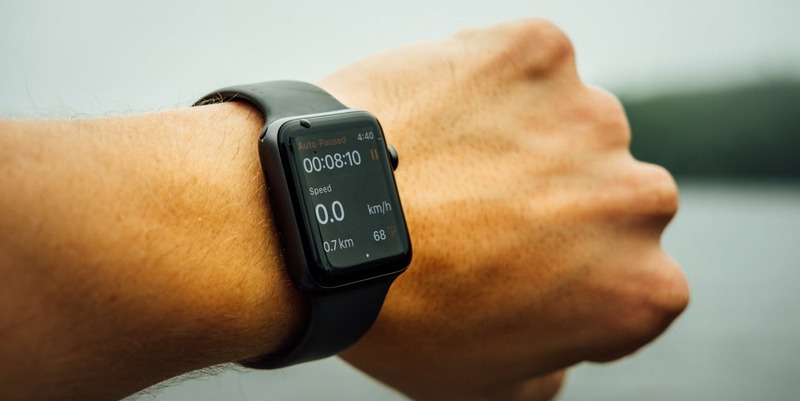 The latest generation Apple Watch is a huge upgrade over its predecessors with a bigger screen, a redesigned digital crown, and better health features. The adoption of a bigger screen allows you to see more in your favorites apps like Podcasts, Health, and Workout. For some users, the Apple Watch screen may be a little bit small, so they cannot read messages and text on their wearable. Fortunately, with watchOS 5, you can make app icons and fonts bigger on your Apple Watch, which is easier for reading. With that in mind, we are here to help. In this step-by-step guide, we will walk you through the steps on how to make app icons and fonts bigger on your Apple Watch Series 4. Before we get started, make sure you now have the latest software update on your wearable. watchOS 5 has been out there for months, giving us a slew of improvements and new things. Reduce Motion has been available since the days of iOS 8, allowing users to reduce animations and effects in certain apps. In watchOS, you can use Reduce Motion to make your app icons larger. The process is simple and you can follow our lead below. Step three: Now just simply turn on the switch for Reduce Motion. Alternatively, you can enable Reduce Motion using the Watch app on your iPhone. To do this, launch the Watch app on your iPhone, then select General and then hit Accessibility. Now, tap Reduce Motion and toggle the switch to the ON position. Once you are done, your app icons will be bigger than before. If you change your mind, repeat the process and then turn off the switch. Once your app icons are bigger, then let’s proceed with how to make your fonts larger. To do this, open the Settings on your Apple Watch, then select Brightness & Text Size and use the Digital Crown button to increase or decrease font size. On your iPhone, open the Watch app, then select My Watch tab and tap Brightness & Text. Now just simply use the slider bar to change the font size. If you have got any issues during the process, don’t forget to let us know in the comments below.